NOW is the best time for a Clubfitting! People often ask “when is the best time to be fit new clubs?” The simple answer is that if you are using the wrong equipment then the best time is NOW. And frankly there is a better than 92% chance that you are playing the wrong equipment. You may also want to consider changing your equipment during the “off-season”. The off-season would be ideal for most golfers as this will allow the golfer some time to get used to the differences. Most of the time a good fitting will yield immediate improvement but a golfers trust in their clubs comes with time. Distances may be slightly different than they used to be and shot tendencies could change and a golfer needs time to feel comfortable with these. Just remember, it might be better to be fit in the off-season but if you didn’t then why wait until the next off-season? You will just be going through an entire golf season with poorly fitted clubs again and a few weeks of adjustment is better than waiting another year. Another consideration is whether you are making “swing changes”. Some golfers believe that if they change their equipment they won’t know if the improvements are due to the new clubs or the lessons. All good teaching professionals know that they cannot teach around poorly fitted clubs. If you are making changes to your swing, your old set probably won’t match up to your new swing thus negating any work you are doing with it. Lessons and properly fit clubs go hand in hand. It is very difficult to make any positive changes by doing one and not the other. For golfers who do not take lessons the best time to see any changes is when you feel you are swinging the club confidently. Or, if you see that you are hitting your irons well but your driver is still heading all over the golf course there is a very good chance that your driver is poorly fit to you. 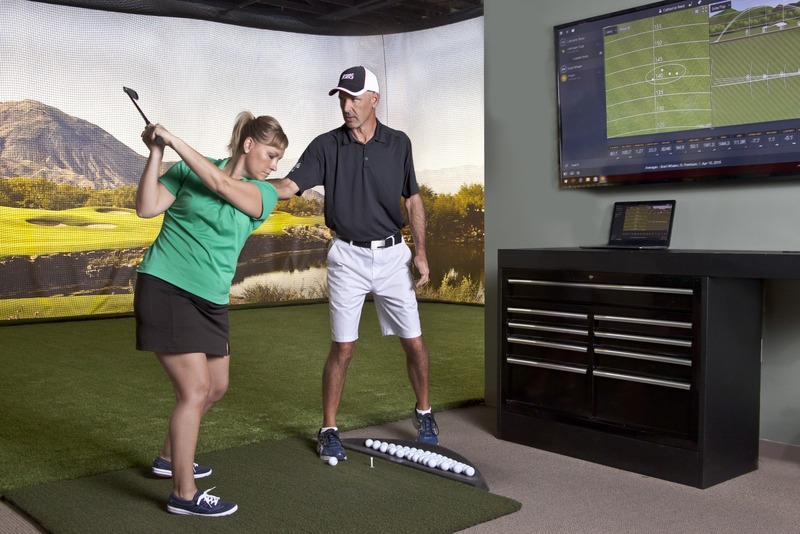 A qualified fitter will be able to show you immediately the weaknesses in your old clubs as compared to the equipment your professional fitter is recommending for you. You will notice the improvements with your new set right away. Also if you are a beginner, learning the game with poorly fitting golf clubs will only create bad habits. Your first set of clubs should be made to fit you to where you can make as natural a swing as possible. It just doesn’t make sense for you to alter your natural swing to conform to ill-fitting clubs then later try to un-learn bad habits. You are better off having your equipment fit for you at any time of the year rather than to keep playing with clubs that are harming your game and inhibiting your chance for improvement.